Compton College is a great value and features excellent academic offerings, affordable fees, and outstanding student services. Stay up-to-date on all the latest and greatest at Compton College and check out the News & Info page! 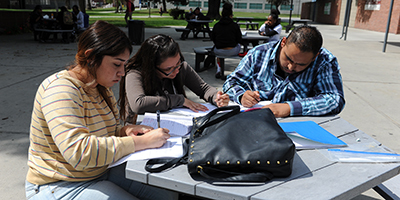 Compton College offers a variety of degree and certificate programs preparing students to either transfer or enter the workforce. The Welcome Center is a one-stop location to get questions answered and learn about academic programs and support services. View Summer 2019 classes - Registration appointment information will be available May 6; summer 2019 registration begins May 14. 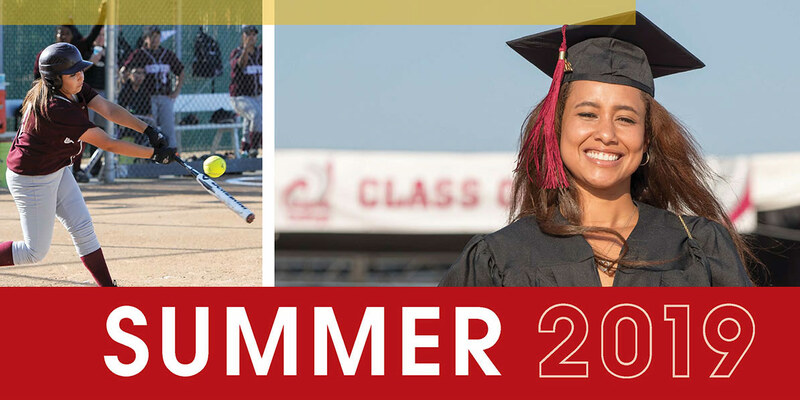 Compton and Lynwood unified school district 2019 graduates can receive one year of paid enrollment fees by enrolling at Compton College in fall 2019! More info here. 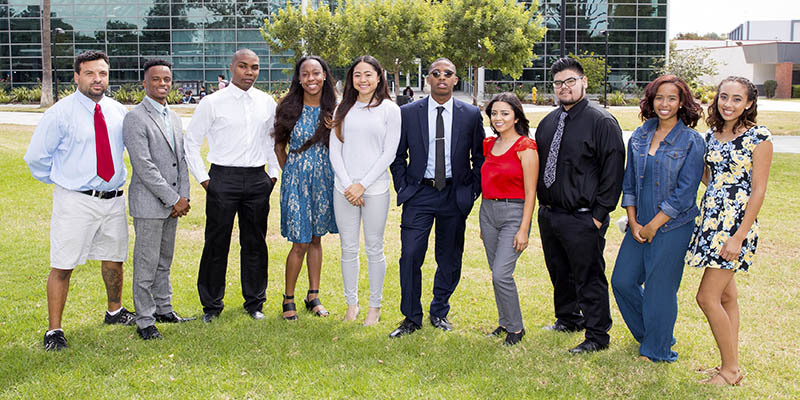 Apply for Summer and Fall 2019 at Compton College! 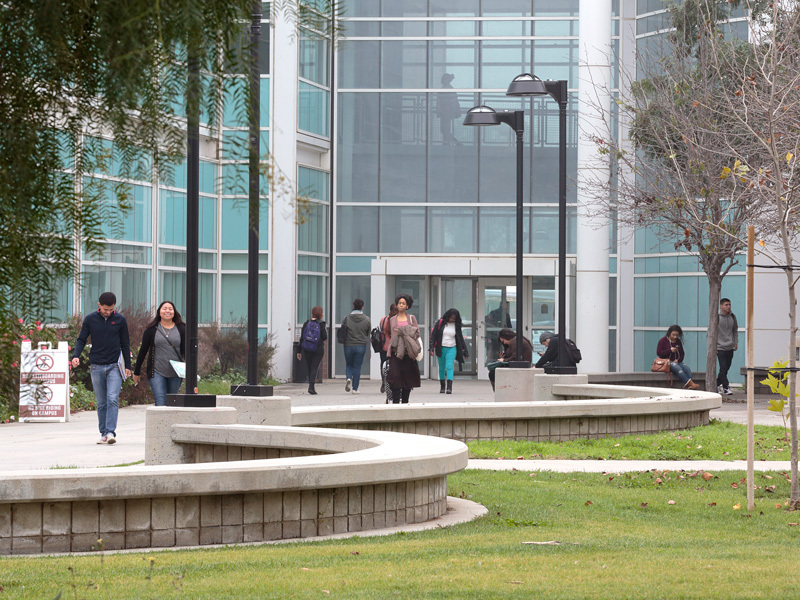 Online Applications are now open to enroll at Compton College for summer and fall 2019. Start here. 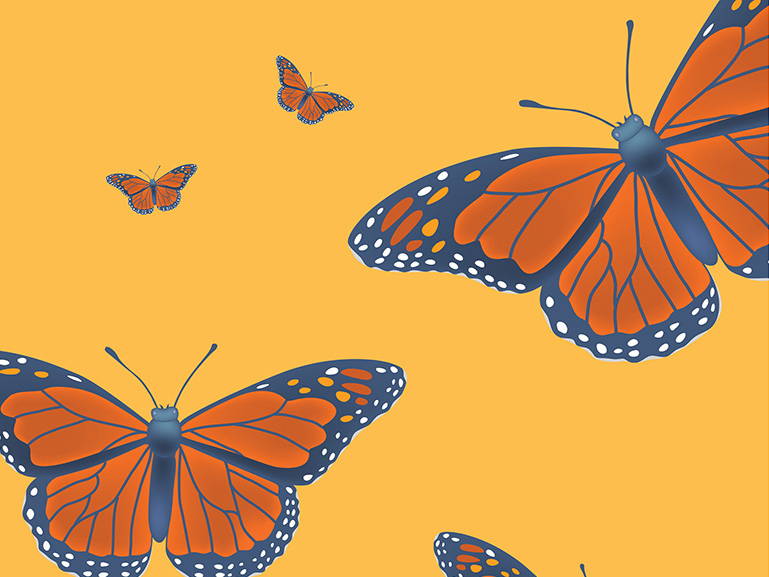 Learn more about advocacy and support for undocumented students. 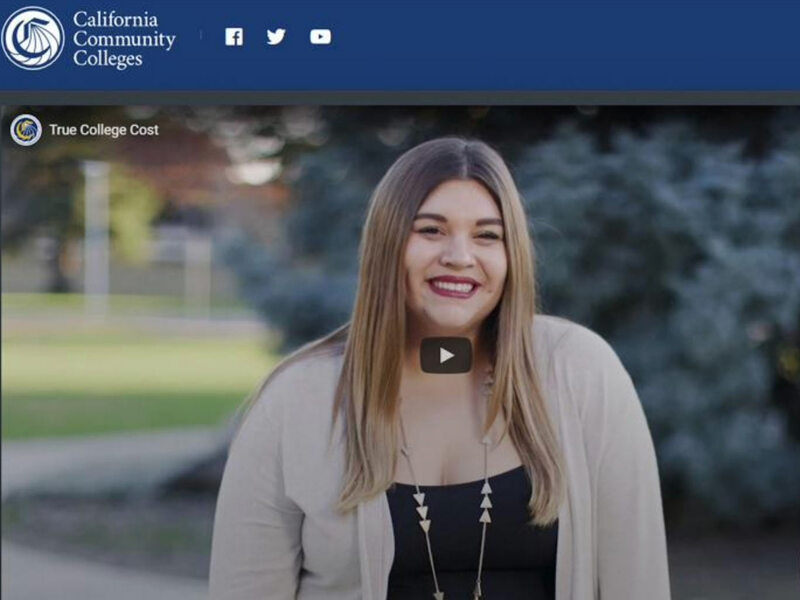 The true cost of attending a California community college is more than just enrollment fees. Find out more. Need Extra Financial Assistance & Support? Apply for EOPS/CARE!